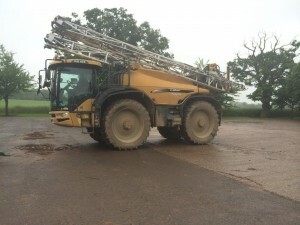 The NSTS tested over 14,800 sprayers during the 2011 – 2012 season, with these sprayers being used on over 87% of the sprayed land within the UK. Click here to see our catalogue of sprayer components and nozzels. Don’t let your sprayer test expire and risk jepodising your crop. Call us now for a competitive testing quote.